I have been the Owner Operator since 1986. 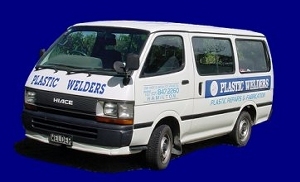 We are a service business specialising in plastic repairs and fabrication. Design and manufacture of stainless steel mesh filters and screens.